Background: The molded plastic or vinyl kiddie pool is an icon of summer. On the first semi-warm days of the summer season, kids start begging their parents to drag out the pool. These pools are then taken out of storage, dusted off, and filled with water. At this point, kids proceed to play in the ankle-deep waters of the kiddie pool for a solid ten minutes before they move on to other summertime activities. These other activities include obtaining a head-to-toe covering of grass clippings upon leaving the pool, and continuously objecting to a state of boredom. 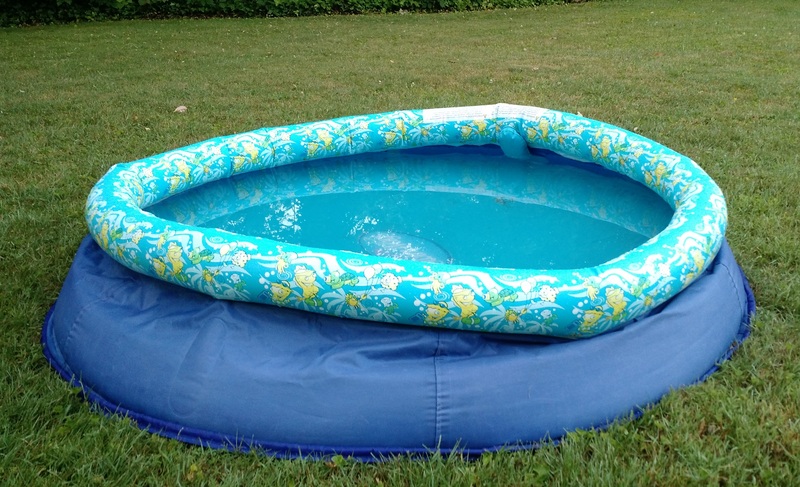 Figure 1 – A vinyl kiddie pool shortly after its first phase of life. Immediately after the pool is vacated, it begins its second phase of life. In this phase, the pool morphs into a highly efficient mosquito hatchery, leaf catcher and insect execution machine. Fun fact: at least half of the world’s known mosquitoes were born in kiddie pools. These pools are also extremely efficient leaf catchers. Even if a kiddie pool is placed far from the nearest tree, every leaf that falls within a half-mile radius of the pool will land in it. The kiddie pool is also a brutally efficient method of execution for dumb insects. One insect is executed by kiddie pool every 30 seconds. The kiddie pool’s second phase of life ends after an average of five days. At this time, parents identify that the green waters of the leaf, dead bug and mosquito soup are no longer an acceptable place for children to sit and complain. At this time the pool is drained.